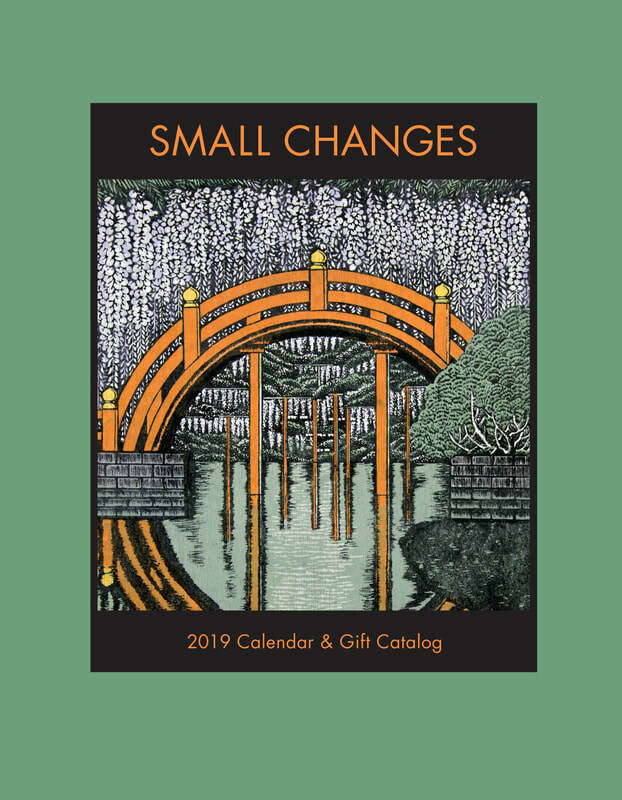 Small Changes Inc - Wholesale Calendar & Gift Distributor - Small Changes Inc.
Small Changes offers a wonderful variety of calendars and gifts all in one place. We work with over 60 publishers, creating a program that works for everyone, from natural food stores to garden stores to bookstores. To order calendars as returnable there is a 100-piece minimum. For re-orders there is a 36-piece minimum. We have spinner racks available with minimum orders, please see pages 120-121 of the catalog for more information. All calendars are sold at a 40% discount. Returns worksheets are mailed or e-mailed in January, returns are due back in our warehouse by the end of the first week of February. In order to save on shipping costs, the majority of calendars are cover returns. Stores with credit balances at the end of the season will be cashed out by April 1st. We do not accept credit cards. We ask that you either apply for credit with our customer credit application, or you can prepay for your order with a check. Prepay shipments ship a week after receiving payment. get you going - there's lots more to see! Small Changes also sells Gifts! All Gifts are undated, so you can sell them year after year. Gifts are sold non-returnable and at a 45% discount. There is a 12 piece minimum for Gift orders that ship with Calendar orders, and a 36 piece minimum if shipped separately. Click "play" to see a small selection of our Gifts.